Blog » This Week in Review: Awards, Features, Videos and MORE! This Week in Review: Awards, Features, Videos and MORE! Every day at Mighty Media Press, we deliver captivating books and media that ignite a child's curiosity, imagination, social awareness, and sense of adventure. 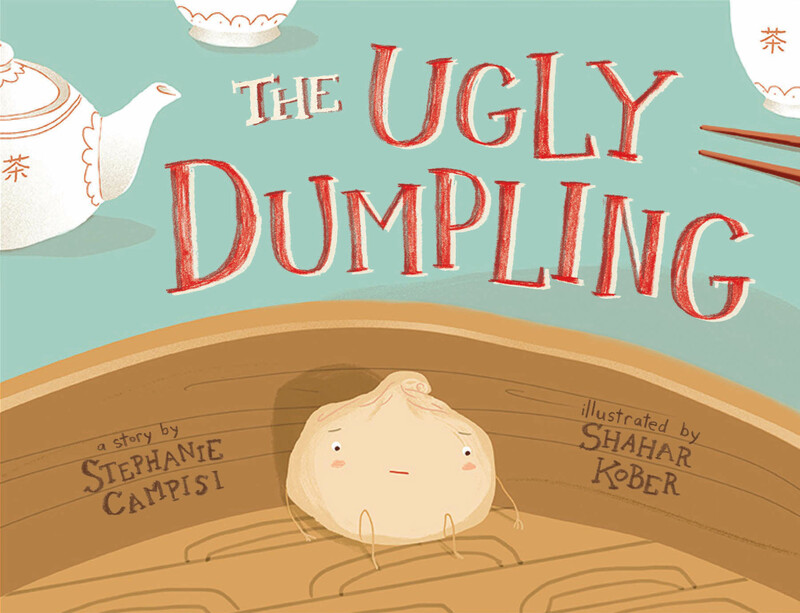 "The book does a precious job of getting very young readers to think about how different creatures have different features and abilities. Paired with non-fiction titles, it can be used as a tool for school-age youth to discuss animals, their natural habitats and unique traits." "Sometimes the things that go bump in the night aren’t as scary as they seem. Monsters have feelings too, and sometimes they just want to have a party with their friends." 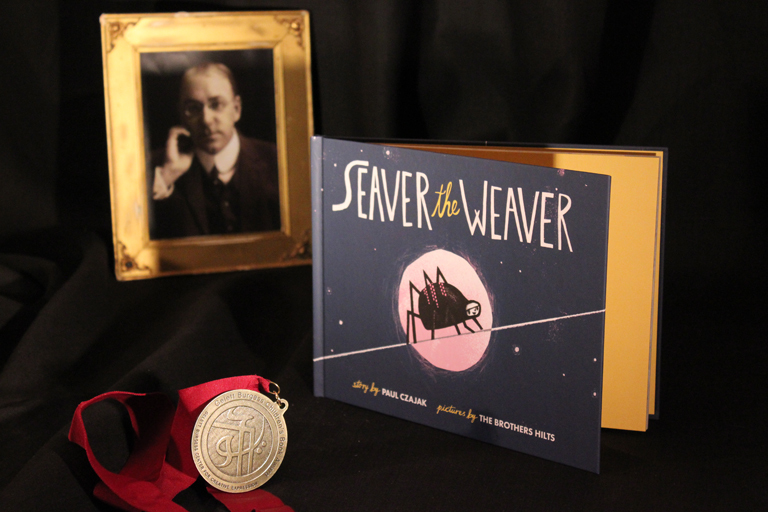 Educator Guide for Monster Needs Your Vote now available on our website! "Science, the ocean, and sharks are COOL! But sometimes books about them are kind of boring. I like to write books for kids that make science and learning about the ocean and sea creatures fun, easy to understand, and great reads. I especially like adding humor and adventure to my stories and books. This is especially true in my fiction series, Tristan Hunt and the Sea Guardians. The first and second books in the series are out, The Shark Whisperer and The Shark Rider. 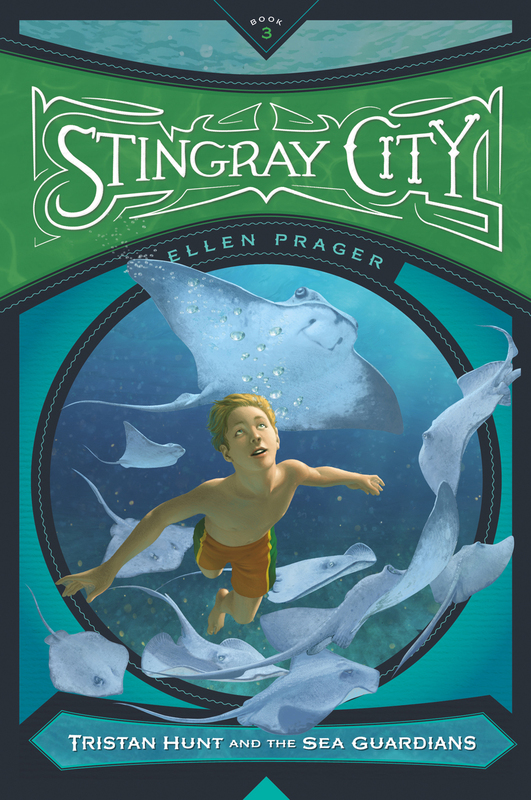 The third book, Stingray City, comes out next May. If you like sarcastic humor, action and adventure along with sharks and sea creatures, you’ll love these books. I love hearing from readers and the response, so far, has been terrific!" "Where the first book was a little bit of Harry Potter with a dash of Percy Jackson, The Shark Rider adds some James Bond to the fun, with but she also gives us new gadgets (robo-jellies! ), intrigue, and filthy rich villains." 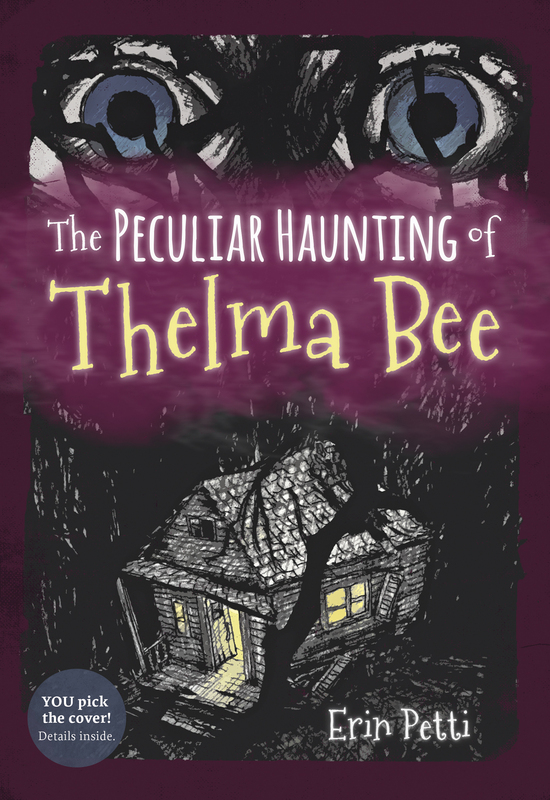 Laura Noakes (blogger) “Five Most Anticipated Books of 2016” includes The Peculiar Haunting of Thelma Bee, alongside Natalie Lloyd's upcoming title. 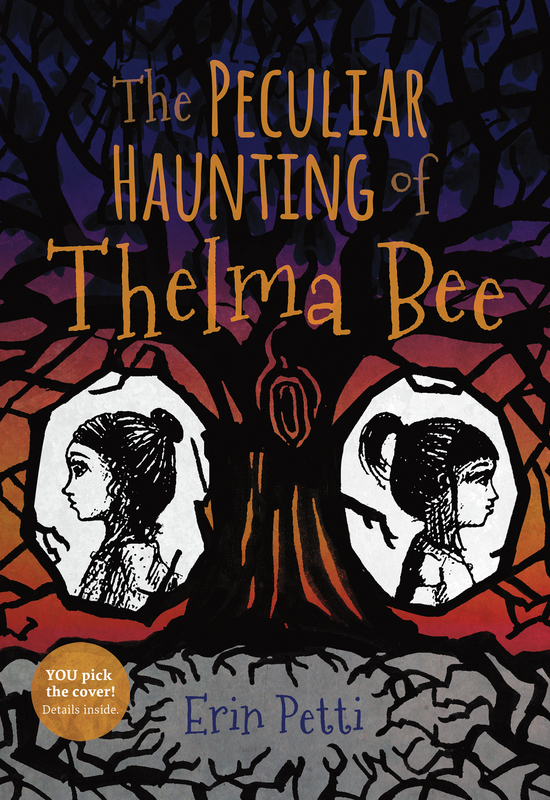 "Okay so this book is a quirky mystery with ghosts?!!! Where’s the heart face emoji when you need it!! This sounds absolutely WONDERFUL and the comparison titles are amazing. Seriously I cannot wait to read this one!!!" What our cast of characters is most excited about in the weeks to come.